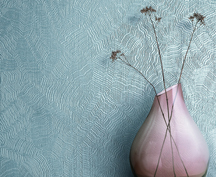 Our connection to nature’s majestic landscapes inspires a collection of high performance wallcoverings whose serenity and durability creates the calm of a life in balance. 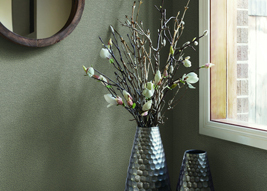 Find serenity in spaces designed to create wellbeing and revive the senses. 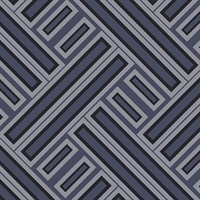 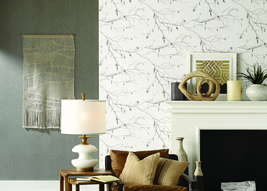 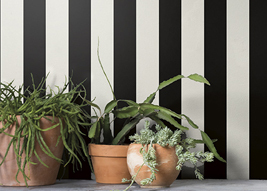 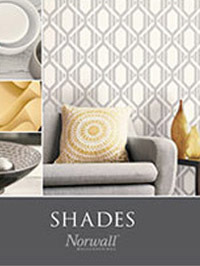 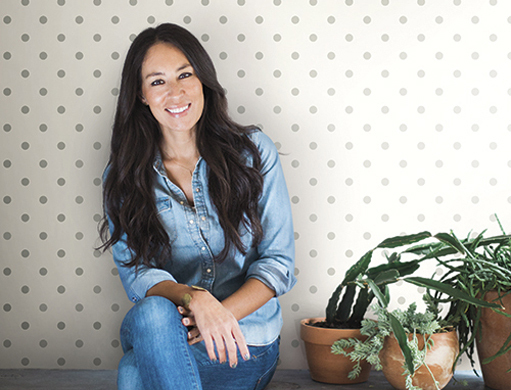 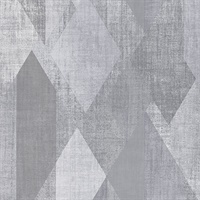 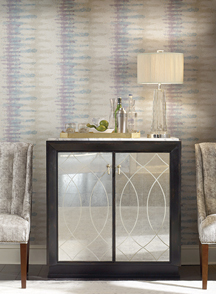 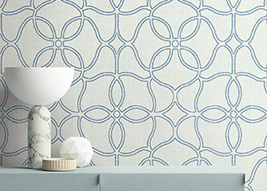 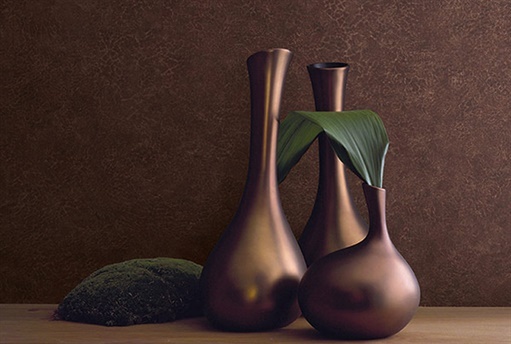 Candice Olson Modern Artisan wallpaper offers a collection of soft, sophisticated color and gentle designs. 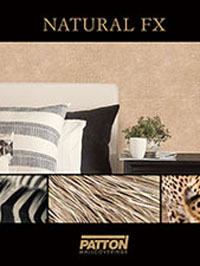 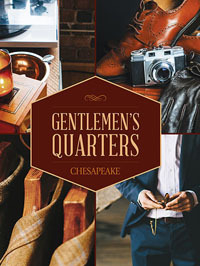 Incandescent backdrops with spatters and speckles of color to peak your interest. 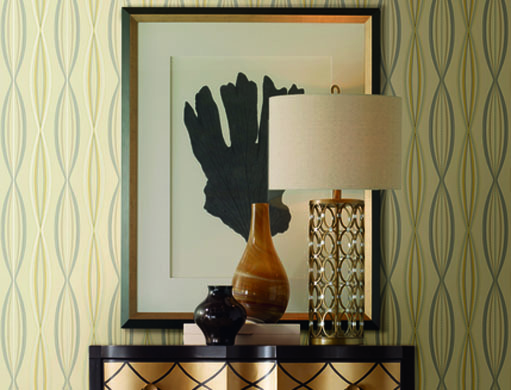 Texture Gallery is a sophisticated collection composed of chic textures with minimal design to create a fluid backdrop from room to room. 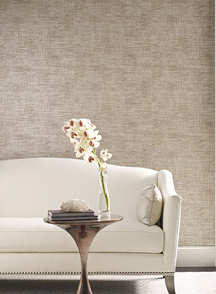 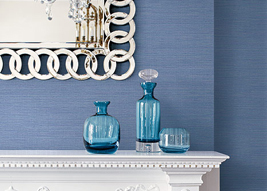 Refined qualities of grasscloth, sisal and leather come to life with embossed textures for a tactile feel. 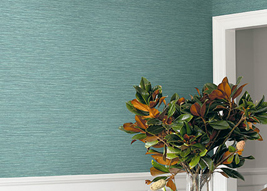 Sizable leaves seem to sway in the tropical trade winds revealing a cluster of bananas. 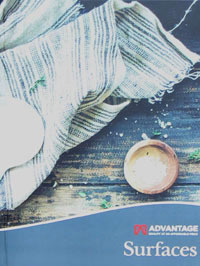 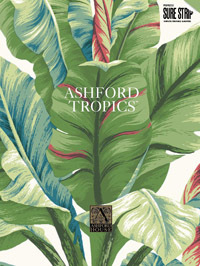 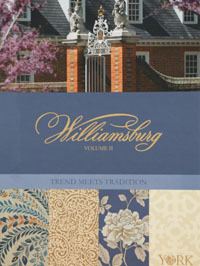 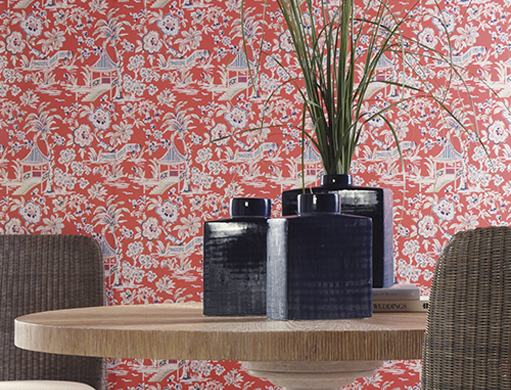 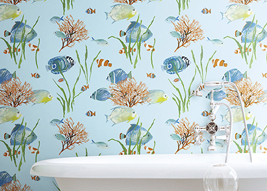 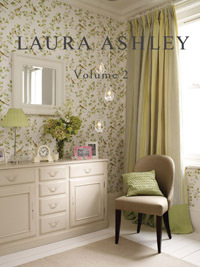 Ashford Tropics wallpaper book is filled with thoughts of relaxing summer afternoons. 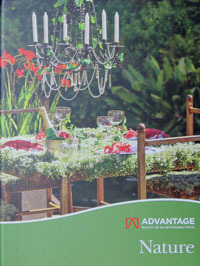 You can have this feeling year round with a selection from Ashford Tropics. 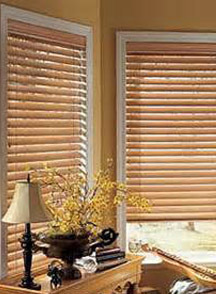 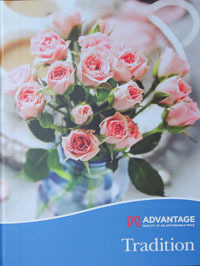 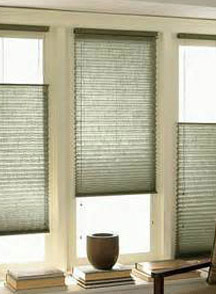 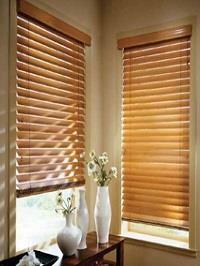 We have been assisting customers with blinds and shades for over 30 years. 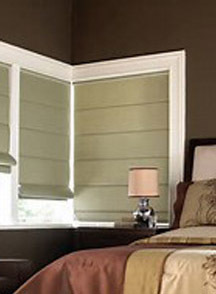 Our selections of blinds and shades add style, function and fashion to home decor while being energy efficient, cost effective. 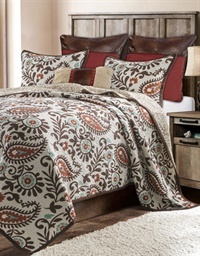 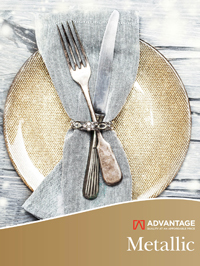 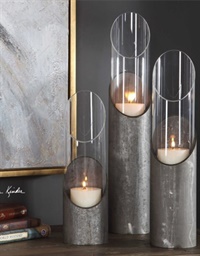 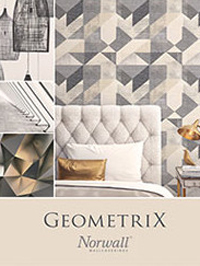 Aura by Etten Gallerie has classic, beautiful, inspirational, contemporary and luxurious patterns that will surely satisfy every decorating project. 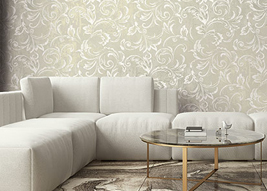 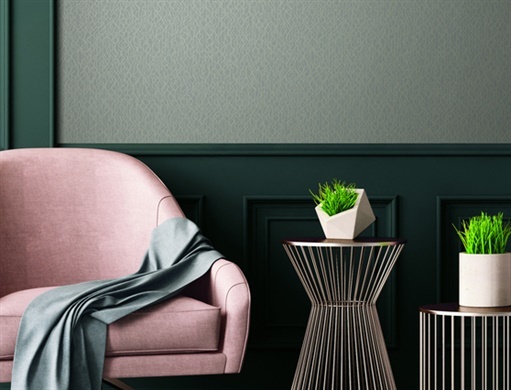 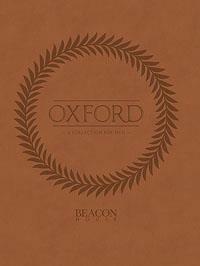 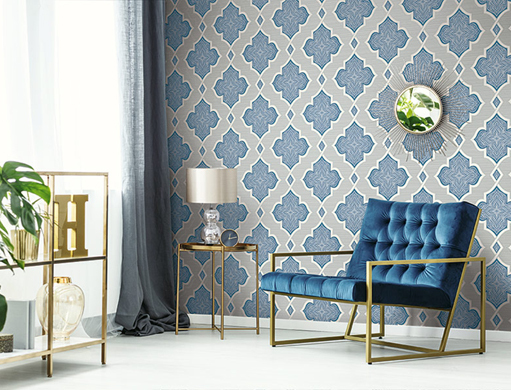 For a luxurious look of high end designer wallpaper at an affordable price, browse the new collection, Norlander Wallpaper Book by York Wallcoverings. 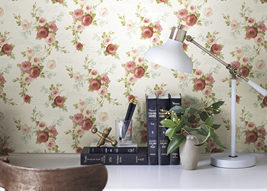 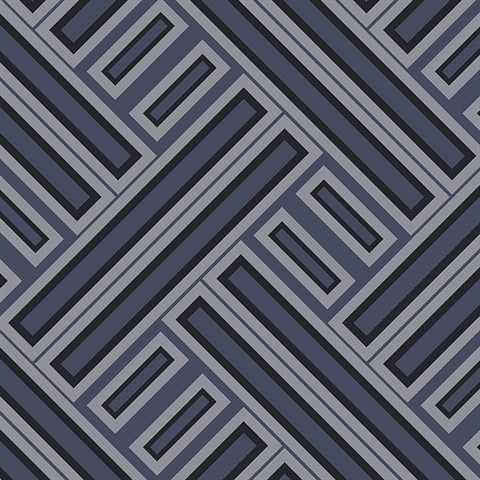 The Norlander collection of wallpaper brings warmth and coziness to your home evoking the simplicity of Nordic design.